Our experienced sales representatives are the first people you will interact with at Nazareth Hall! They are responsible for contacting you and organizing any details regarding Nazareth Hall for your event. 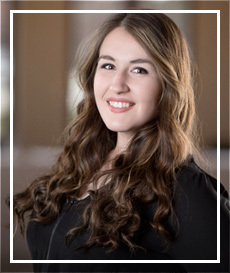 Taylor was born in the small town of Castalia, Ohio and moved to Bowling Green to attend BGSU where she majored in Digital Art and minored in business management. After graduating Taylor began her career at Nazareth Hall. Taylor is organized, bubbly, and absolutely loves what she does! She was married at Nazareth Hall November of 2017 and is more eager than ever to use her experience to help each bride and groom have the perfect wedding day! 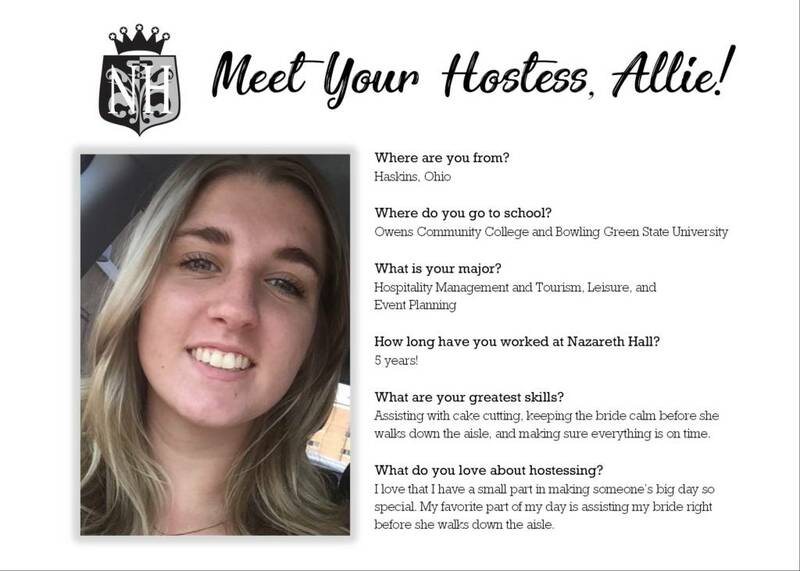 Abby moved to Bowling Green from Oberlin, Ohio to pursue a degree in Tourism, Leisure, and Event Planning at Bowling Green State University. 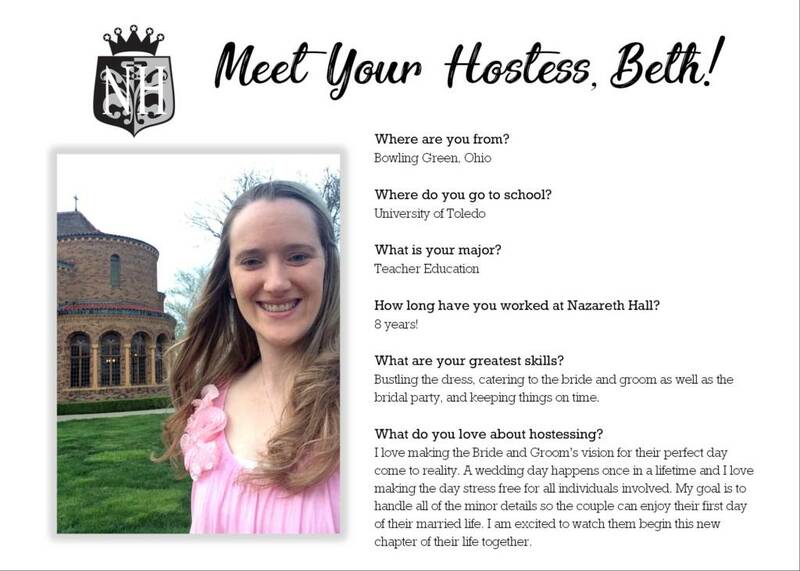 After graduating, she began her career as a wedding coordinator at Nazareth Hall. 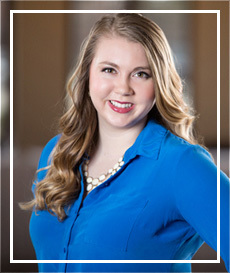 Abby is a passionate and creative individual who loves helping others reach their goals. 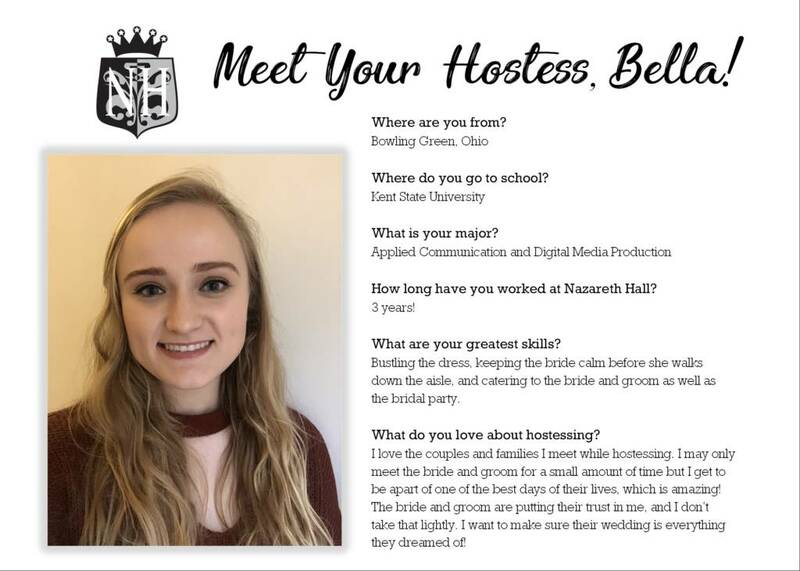 She has an extensive knowledge of design, and will use her artistic abilities to help create a day that is especially unique. Rachel was born and raised in Rudolph, Ohio. 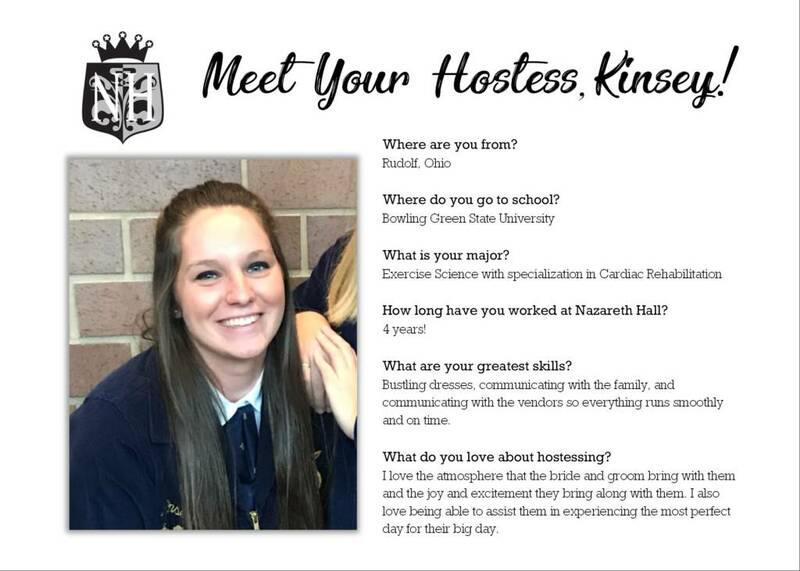 She attended Bowling Green State University; majoring in Tourism, Leisure and Event Planning. Rachel fell in love with the wedding industry early on in her collegiate career and even had her wedding at Nazareth Hall in 2015! Rachel lives in Bowling Green with her husband and 3 children- Harper, Luke, and Khloe. 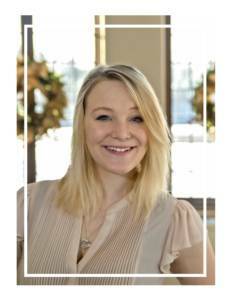 Rachel is loyal, organized and loves to help people make their dreams become a reality! 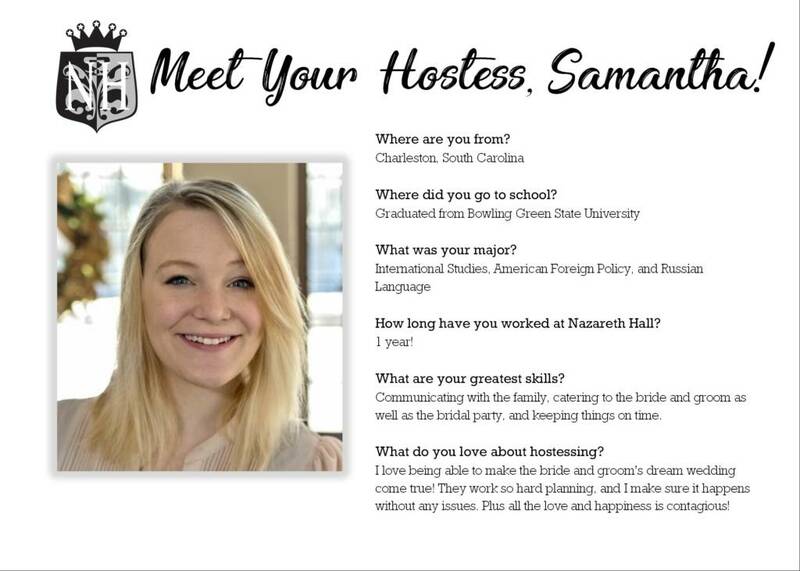 Samantha moved to Bowling Green from South Carolina and attended Bowling Green State University where she received her degree in International Studies and American Foreign Policy. 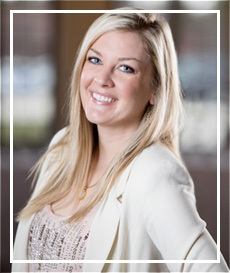 Samantha also has a background in Military and Corporate event planning, and is a certified Event Coordinator. She has an adorable baby girl named Lilli and she was married to the love of her life at Nazareth Hall in May of 2018. 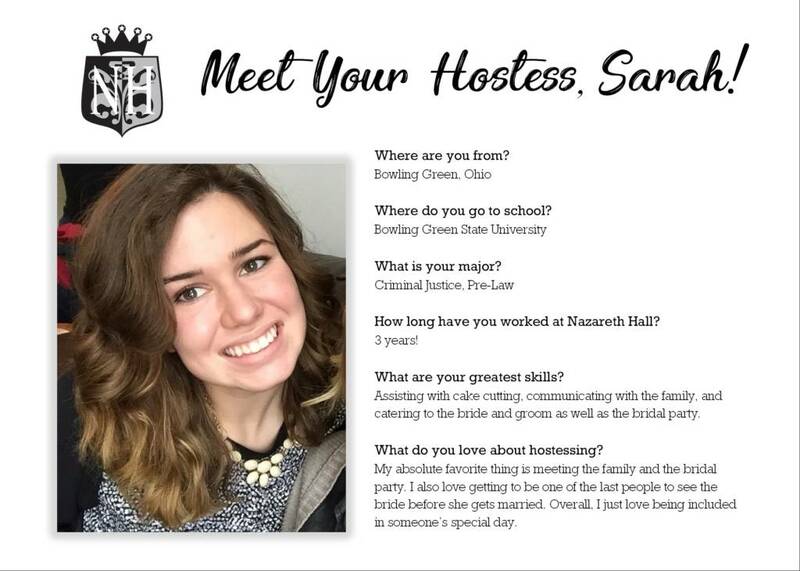 With a growing and contagious love of weddings, Samantha cannot wait to make her bride’s dreams come true! As your wedding day approaches, you will receive a card explaining who your day-of hostess will be! Your hostess is a personal assistant and wedding coordinator. She will be tasked with making the day run as smooth as possible! 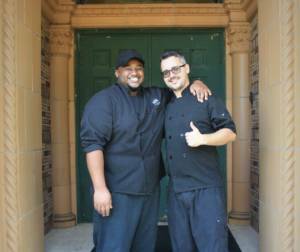 Eric, pictured on right, is the Chef at Nazareth Hall! Born in Munich, Germany, he has always had a passion for cooking and studied under multiple chef’s in Northwest Ohio. Eric began his career with us in 2011 beginning as the Sous Chef. He and his wife were married at Nazareth Hall in 2012 and have recently welcomed a little baby boy into their lives! Eddie, pictured on left, is the Sous Chef at Nazareth Hall! Born in Toledo, Ohio, he started in the catering industry when he was only 7 years old. Eddie began working at Nazareth Hall in 2013 and is a fantastic chef who truly loves what he does.